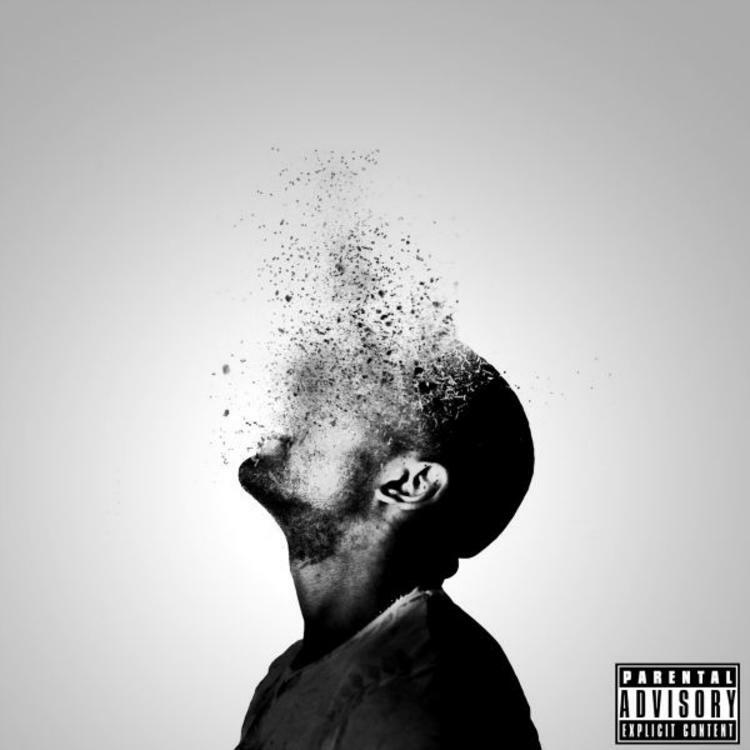 Producer oddCouple haven’t been featured on the site for quite some time, but this collaboration with fellow midwestern emcees WebsterX and Mick Jenkins is a great way to reintroduce the Chicago-based producer and Milwaukee native. “Blinded” is the first track from oddCouple’s upcoming solo project Liberation. The track is filled with warm synths and and humming bass, while vocal samples and irregular snares break up the wavy melody. Mick Jenkins delivers an expectedly excellent verse, and WebsterX more than holds his own on the track.